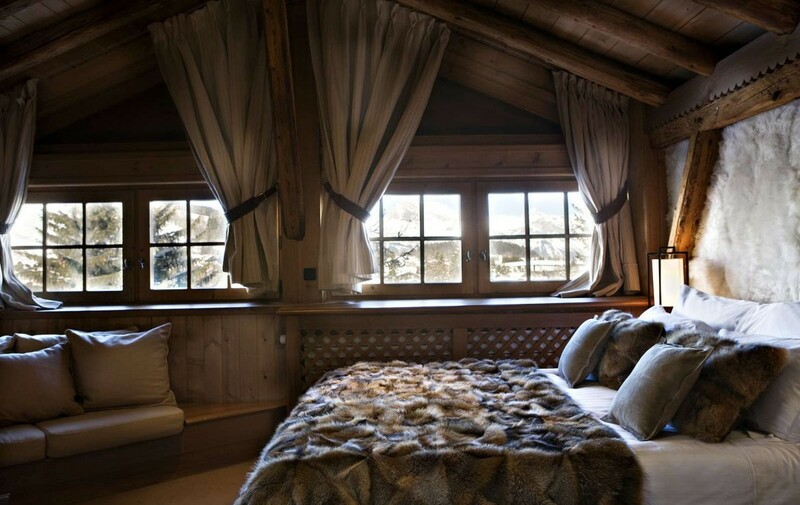 Just a few minutes’ walk from the centre of Megève, you will be completely captivated by this private chalet whose rental price includes hotel services that measure up to such a place. 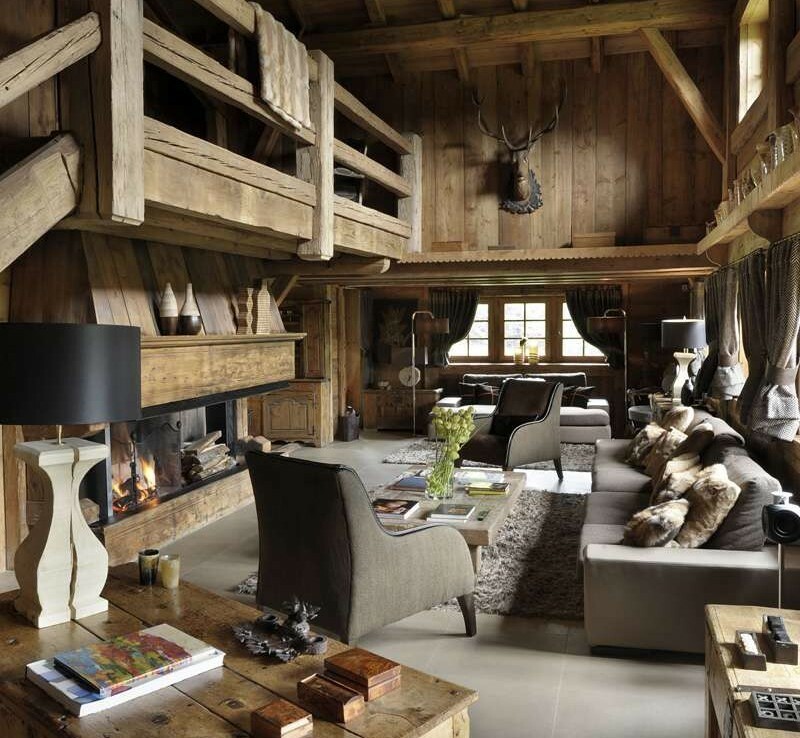 Old wood and authentic charm are to be found in this cosy 3-storey chalet where every inch of its 400 sq. 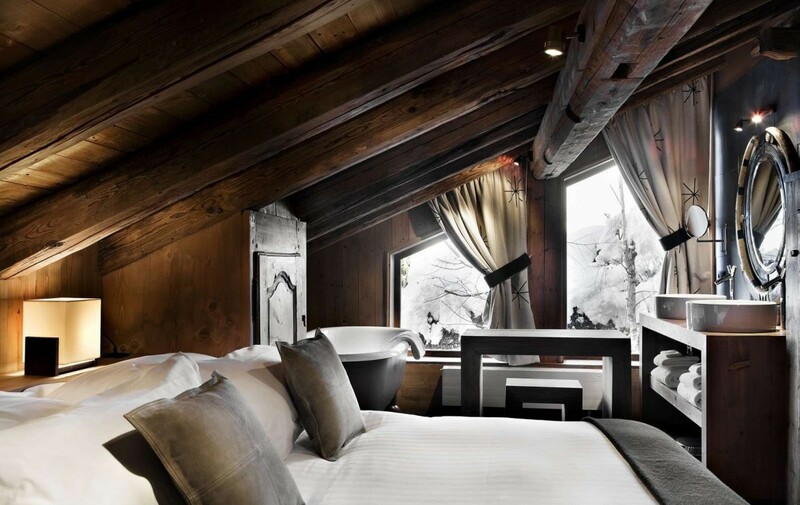 m. reflects a world of authenticity and luxury. 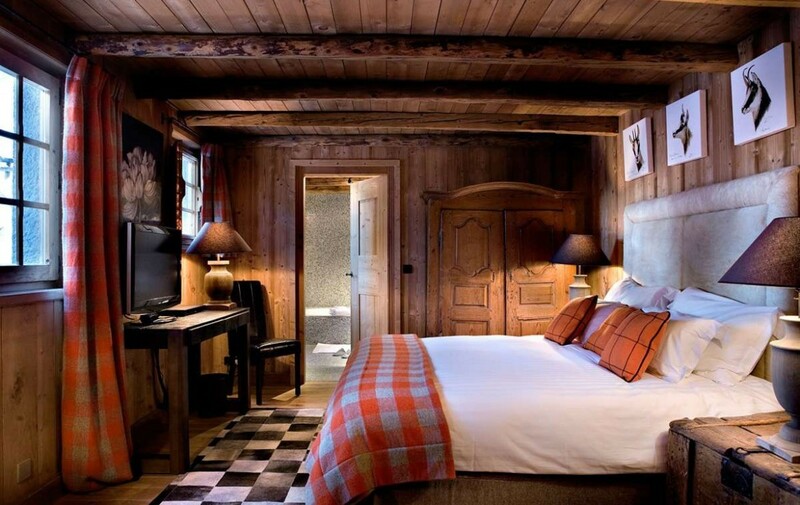 Spacious rooms inundated with light, refined decoration which places great emphasis on noble materials: a few touches of leather, furs, warm and contemporary fabrics… here, nothing is left to chance. 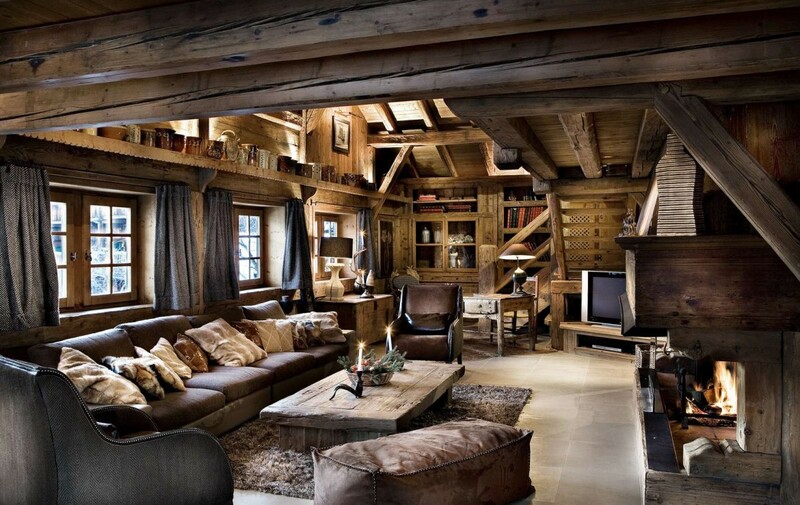 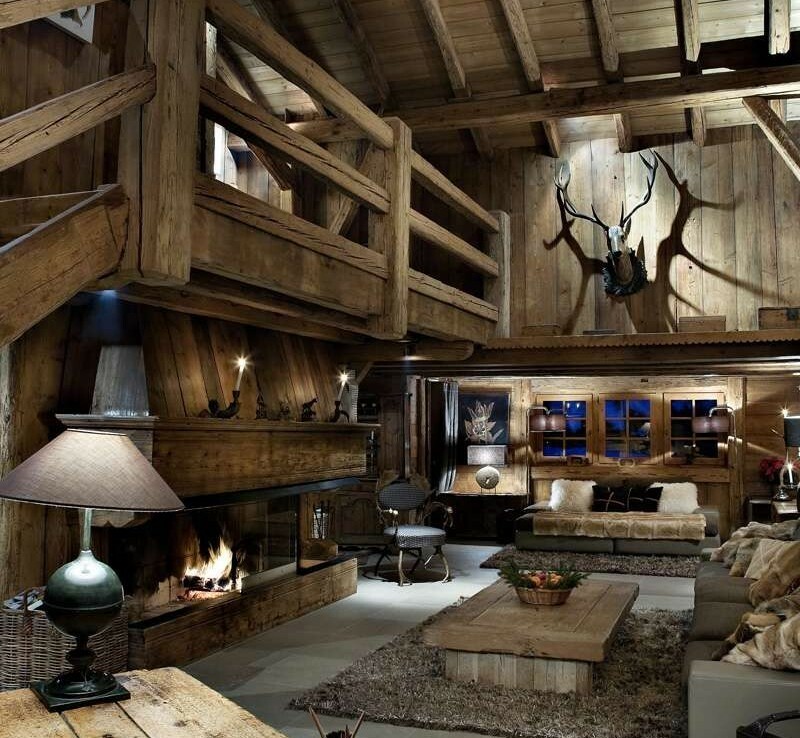 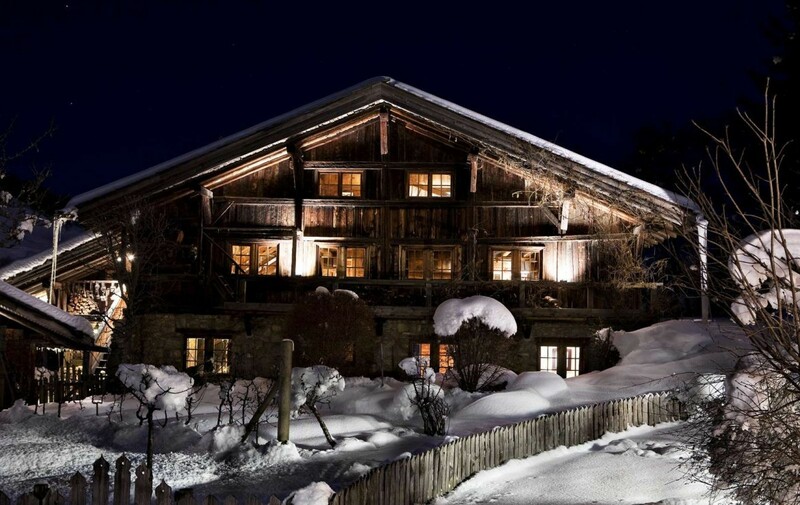 In the centre of the chalet is a big lounge with exposed beams, a beautiful wooden fireplace and a study corner. 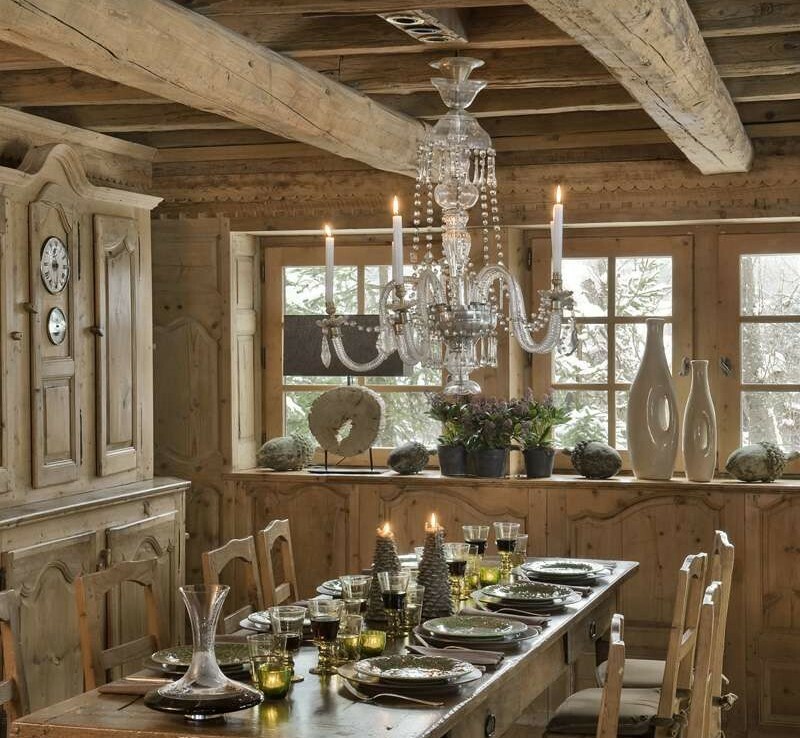 The adjoining dining room, which opens onto a big private terrace, easily lends itself to warm and friendly meals with family or friends. 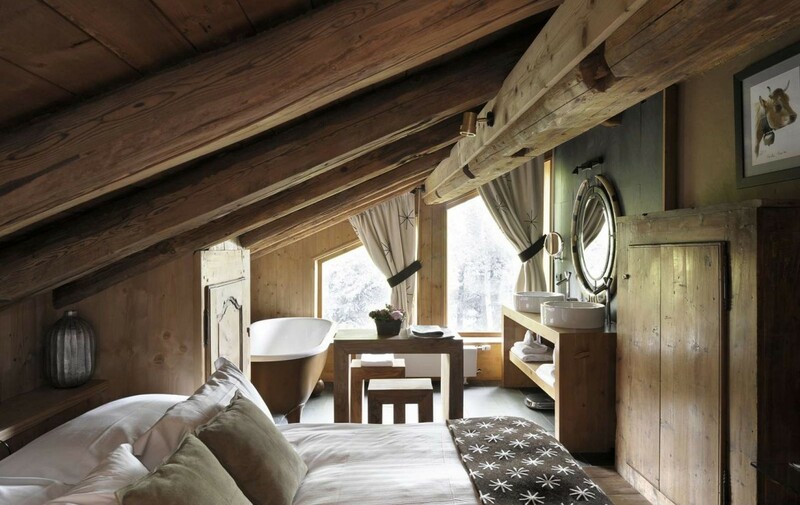 The private spa (Jacuzzi, sauna, massage table, fitness machine) helps you have a luxurious after-ski experience. 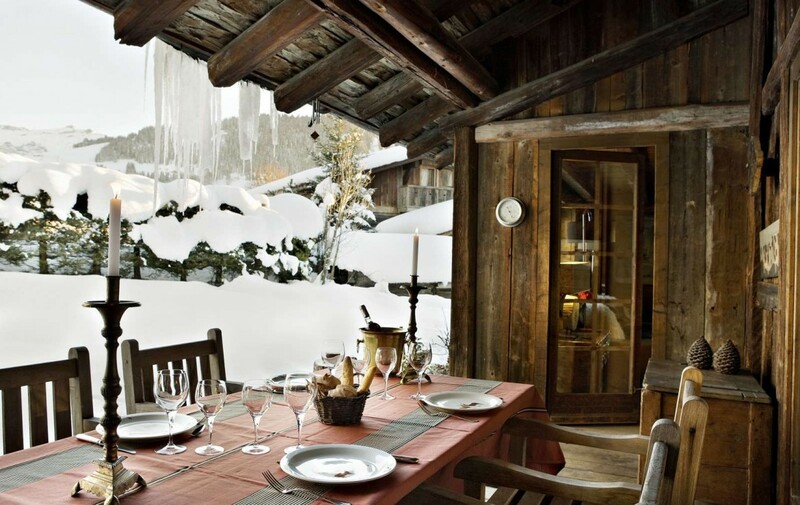 With its private sheltered terrace which relays the dining room for enjoyable moments and its perfectly equipped kitchen which has an eating area, the Chalet offers various meal areas for enjoying breakfast, afternoon tea… or diners of course. 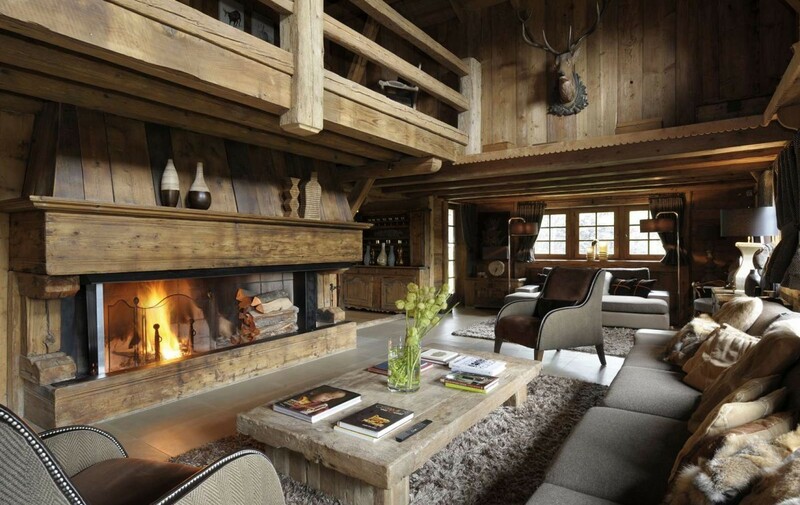 Salon with fire place, dining room, one bedroom en suite and nice terrace open on the garden. 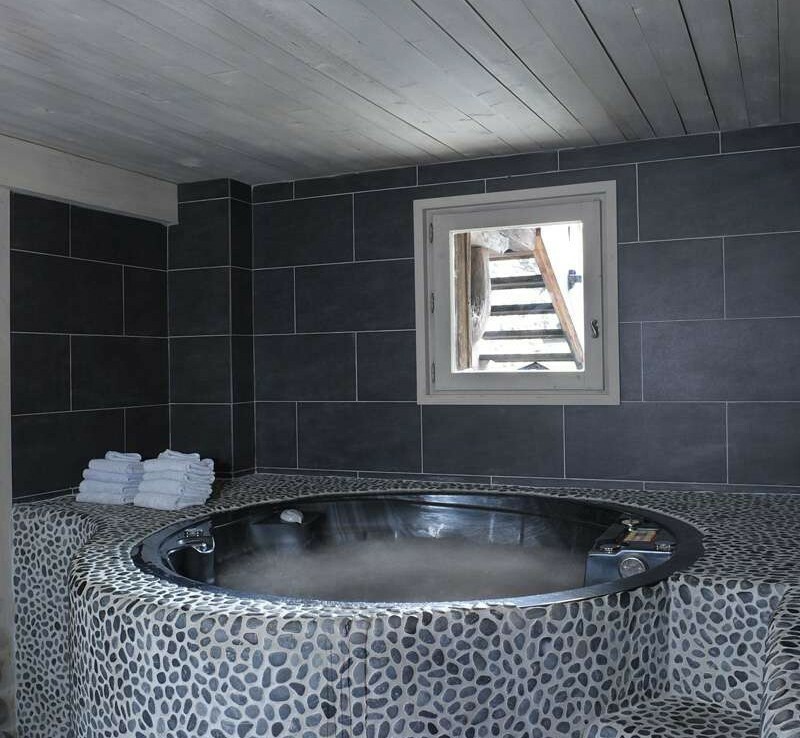 3 bedrooms en suite, a SPA with : jacuzzi, sauna, massage room and fitness.